birth. Since Jesus was God in the flesh, his mother Mary is therefore called in the early Christian creeds “the Mother of God,” or the “God-bearer.” This isn’t because God somehow came into existence as a result of Mary’s conceiving or that Mary somehow procreated God. Rather Mary could be called the God-bearer because the person she bore in her womb and gave birth to was divine. 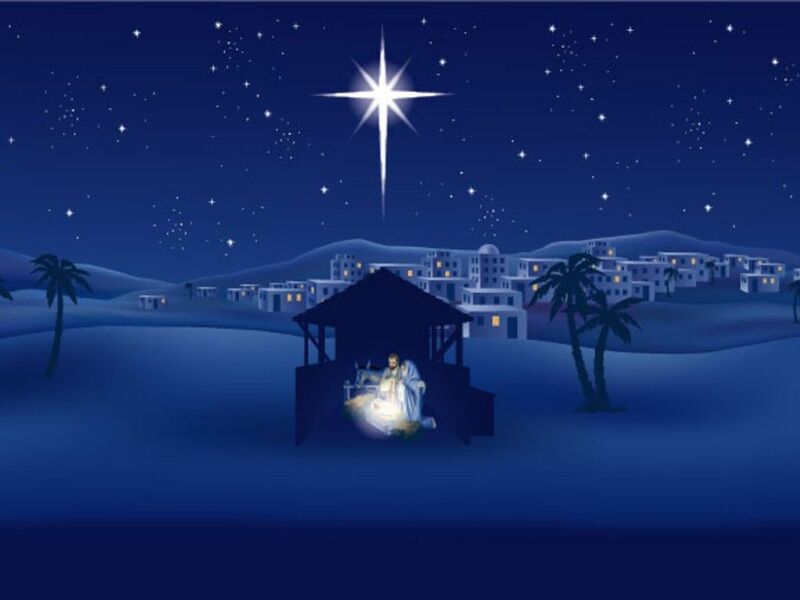 Thus, Jesus’ birth in this sense was the birth of God. Jesus be both God and man, as Christians believe? If anything appears to be a contradiction, surely this is it! For the properties of being divine and the properties of being human seem to be mutually exclusive, to shut each other out. God is self-existent, necessary, eternal, all-powerful, all-knowing, all-present, and so on. But human beings are created, dependent, time-bound, and limited in power, knowledge, and space. So how can one person be both human and divine? his deity. However contradictory or mysterious it might seem, theologians staunchly stood by the biblical affirmation that Jesus Christ was truly God and truly man.